Graduates from Friedrich-Alexander-Universität Erlangen-Nürnberg have excellent opportunities when starting out into the world of work, both in Germany and abroad. This has been confirmed by the latest QS Graduate Employability Ranking 2019, published by QS Quacquarelli Symonds, a leading provider of information and services in the education sector, which shows how well university graduates can find a foothold on the labour market. 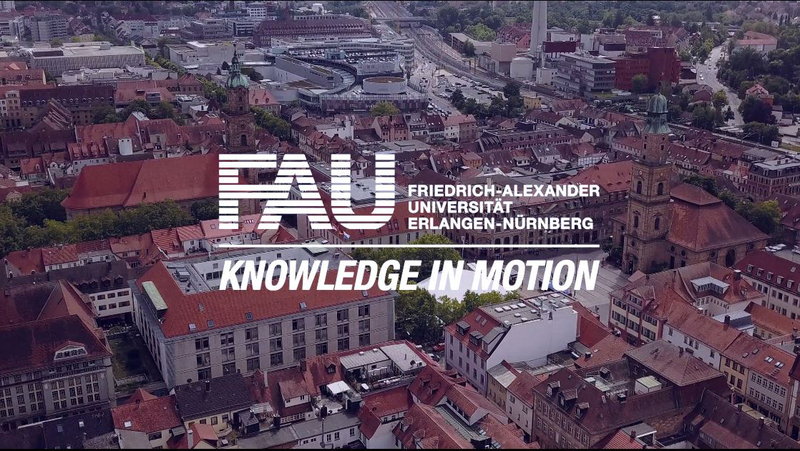 FAU is ranked in the top 200 throughout the world and the top 10 within Germany. The QS Graduate Employability Ranking assesses the University’s reputation among employers, the number of successful alumni, the networks between the University and employers, the desirability of graduates among employers from industry and business as well as the employment rate for graduates. FAU scored particularly well in the category ‘Partnerships with Employers’, ranking 91st in the world and third in Germany. Furthermore, the graduate employment rate is so high that FAU is ranked at an impressive 134th position in the world, and fifth in Germany. A total of 500 universities, including 26 from Germany, are listed in the QS Employability Ranking 2019.